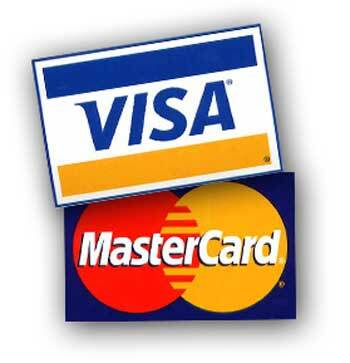 Never pay too much again to repair your Dodge or Mercedes-Benz Sprinter! 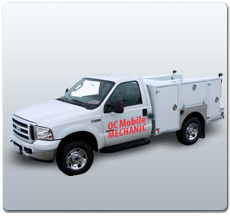 Servicing Sprinter Repairs in Orange County, Inland Empire & Los Angeles. The first-generation Sprinter had been sold around the world as a Mercedes-Benz since 1995, yet it was already a revolutionary step beyond its aged General Motors and Ford competition. 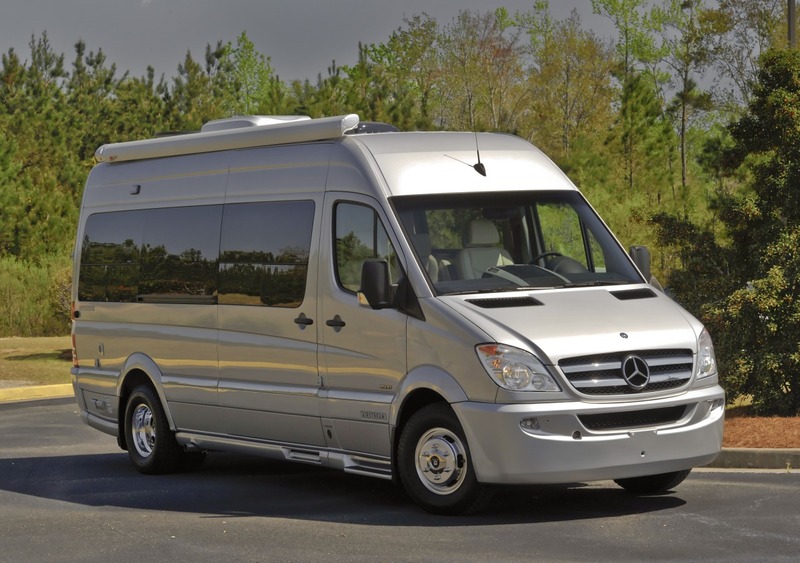 The second-generation Sprinter increased that disparity even more until Mercedes repossessed it after the 2009 model year, dooming Dodge’s van to an untimely demise. The Dodge Sprinter was all about utility, interior room and transporting large numbers of passengers or lots of cargo. Like other full-size vans, it was meant for big families or commercial use, and you won’t find any power liftgates, “magic” seats or 18 cupholders. The Sprinter had clear advantages over its competitors in the realms of passenger comfort, cargo capacity, body configurations and driving dynamics. If you can handle the modest horsepower and merely adequate towing capacity, a used Dodge Sprinter is an excellent choice in this limited segment. The second-generation Dodge Sprinter was sold from 2007-’09 as a passenger van or a cargo van. For the passenger version, only the 2500 style was offered, with numerous body choices, including two wheelbases (144 and 170 inches), two body lengths (233 and 273 inches) and two roof heights (standard and high). The cargo van was available in 2500 and 3500 models with the same dimension choices as the passenger model, but with a 289-inch body length and 84-inch (7 feet) Mega Roof height added. Standard features like a tilt-and-telescoping steering wheel and automatic climate control set the Sprinter apart from the full-size crowd. Antilock brakes and stability control were also standard. The seemingly infinite array of available options made ordering a bit tricky but allowed buyers to customize their vans to the max. Optional niceties included rear parking assist, multiple driving seat choices, heated front seats, a sunroof and integrated phone connectivity. The passenger van was also the only model in its class to offer a driver-side sliding door. The second generation of the Mercedes-built Dodge Sprinter was powered by either a 3.0-liter turbodiesel V6 making 154 horsepower and 280 pound-feet of torque, or a 3.5-liter gasoline V6 good for 254 hp and 250 lb-ft. Both came with a five-speed automatic. Note that the gasoline V6 was discontinued for 2009. The Sprinter’s towing capacity was below that of its competitors, but then, how many people tow a Bayliner behind their plumber’s van? In reviews, we applauded the diesel powertrain for yielding fuel economy in the mid-20s, dramatically better than its competition. However, its dearth of horsepower left it with sluggish passing response at higher speeds — ironic considering the van’s name. The gasoline V6 was peppier but less economical. Inside, we noted that the Sprinter held a distinct advantage over its archaic American rivals. The upright and narrow styling endowed the Sprinter with near-flat interior sidewalls, huge cargo capacity, easy urban maneuverability and plenty of flexibility. Fit and finish was up to typical Mercedes-Benz standards, and the dashboard and steering wheel angle were greatly improved over its predecessor. The first-generation Dodge Sprinter was produced from 2003-’06. (Before being badged as a Dodge, the Sprinter was briefly sold to commercial users in 2002 under the Freightliner brand.) It had a profile similar to the second-generation model, but a keen eye will notice its less aerodynamic styling. This Sprinter was also available in passenger 2500 and cargo 2500 and 3500 models, though it offered only two wheelbases, lengths and heights. For power, this van featured a 2.7-liter turbodiesel five-cylinder engine rated at 154 hp and 243 lb-ft of torque. A five-speed automatic transmission was standard. Multiple seat adjustments ensured decent comfort, and overall ergonomics gave the impression of driving a regular passenger car instead of a hulking van. However, its near-horizontal steering wheel evoked the feeling of piloting a school bus. Storage cubbies abound, but don’t expect to put a super-mega-size drink in any of the cupholders. The tall height and low floor meant that drivers and passengers could walk around upright in tall-roof models. This made the Sprinter cargo van popular among courier companies in particular, while the passenger van served well as a hotel or airport shuttle since it required little to no outfitter conversion. Considering that one of the main criticisms levied at the Sprinter when it was new was its high starting price, a used first-generation Sprinter could be a good buy for those looking for a work van or a high-capacity people mover. Although the second-generation model has definite advantages, the first-generation Dodge Sprinter is still notably more advanced than full-size vans from Ford and GM.